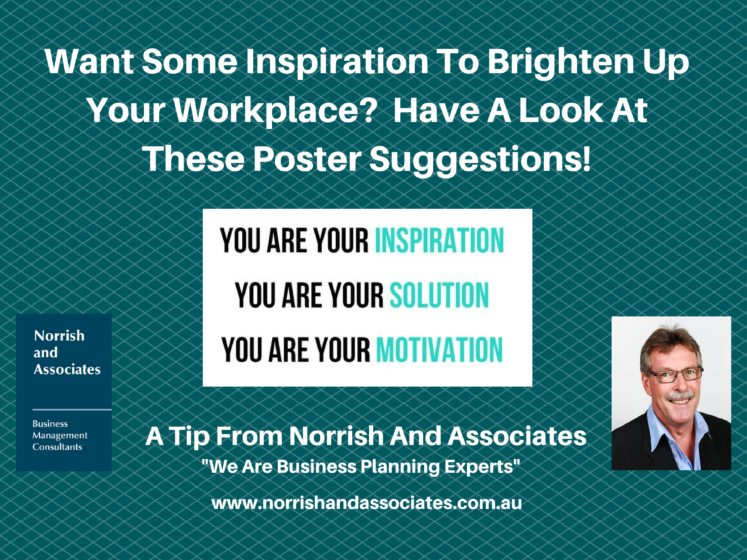 Here Is A Major Dose Of Inspiration For You! We thought it was time for an extra boost of inspiration. And what’s more inspiring than a workspace that screams “YOU CAN DO IT”? That’s why the head designer at The Muse created some seriously awesome posters for you that’ll motivate you every day (yes, even on the dullest of Mondays). You can download them for FREE, and then go take over the world with awesomeness. 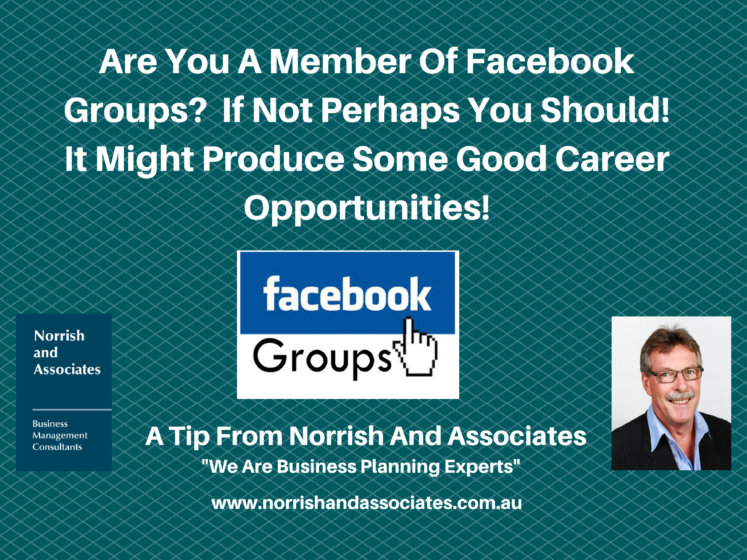 Have a read of Erin Greenawald’s article. 5 Five Minute Habits To Try! Developing some good habits is a tad harder than gaining bad ones! 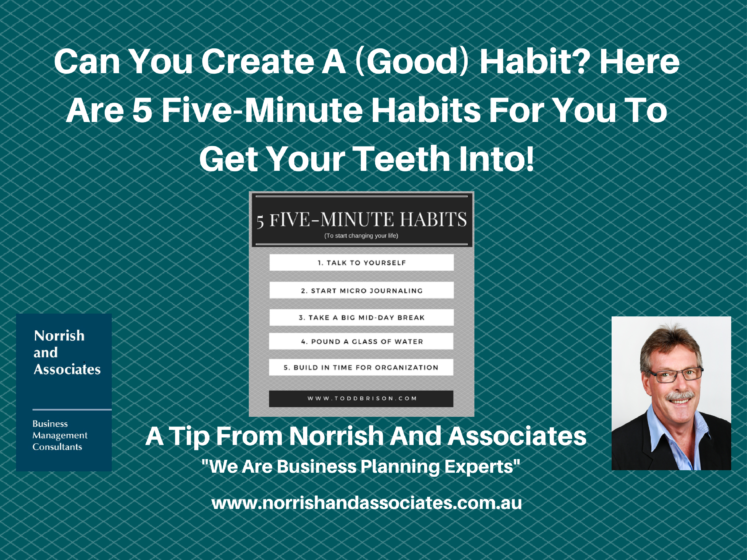 Todd Brison offers his thoughts on 5 – Five Minute habits you can try right now that could be of some benefit to everyone! 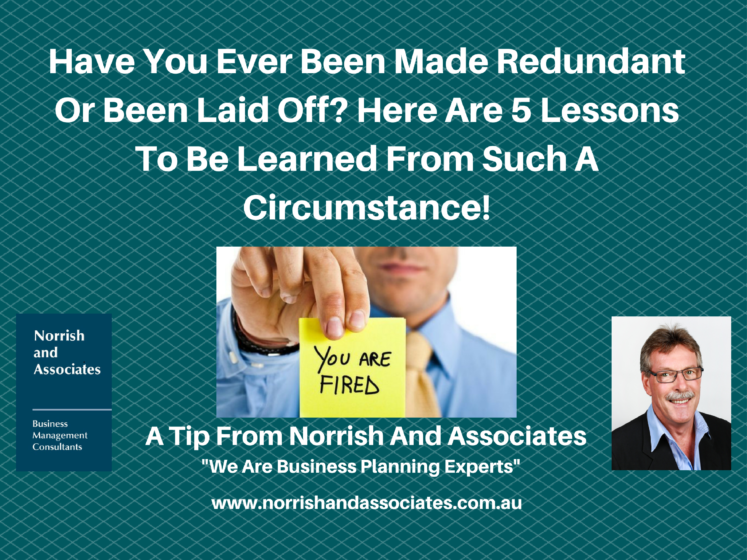 Have you ever been laid off or made redundant? Most of us have at some time in our working life. Jenni Maier offers her thoughts on the lessons she learned when it happened to her.